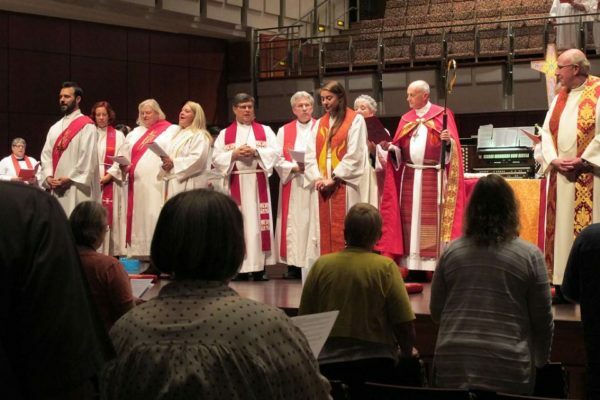 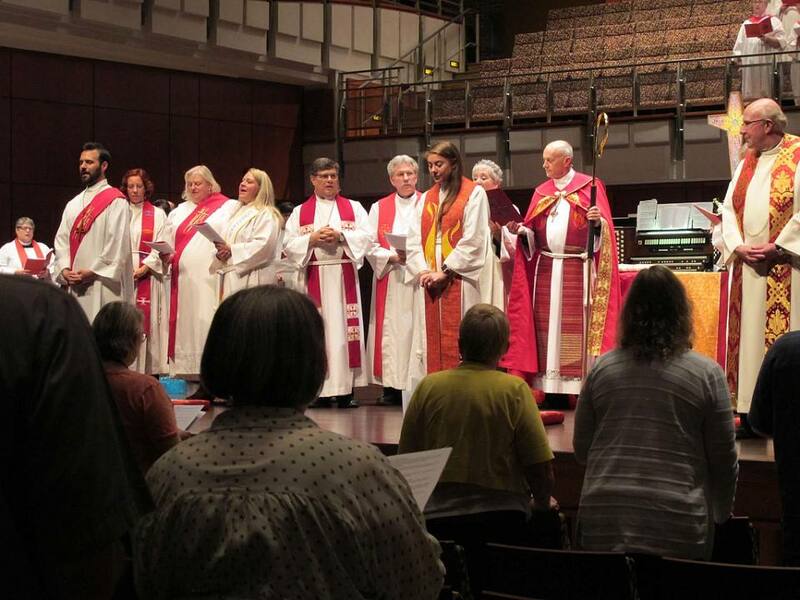 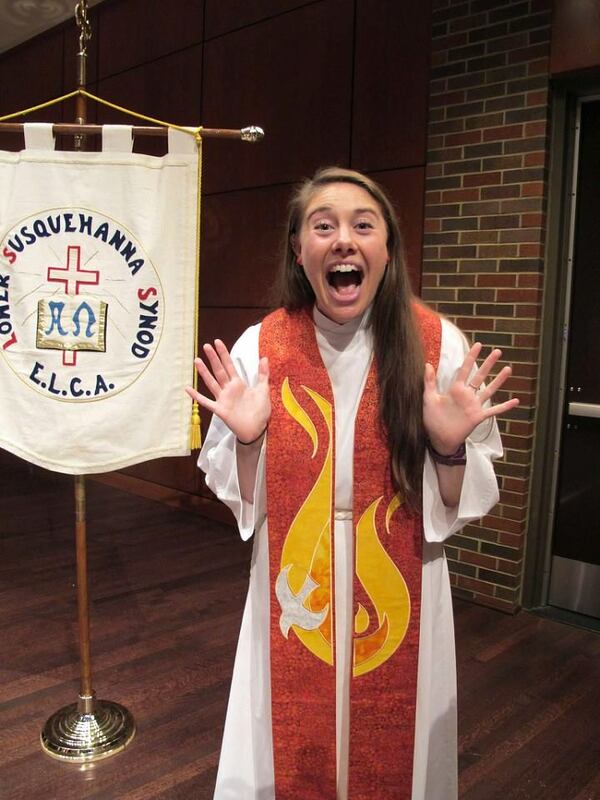 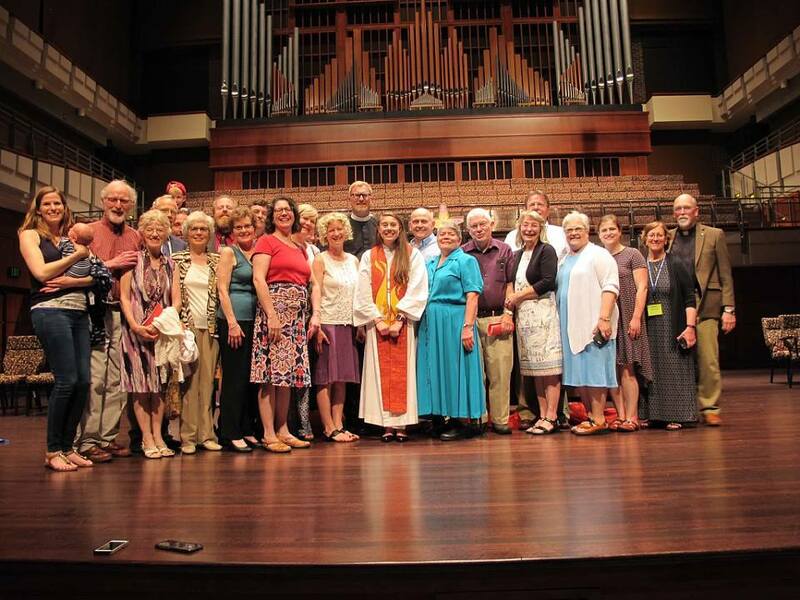 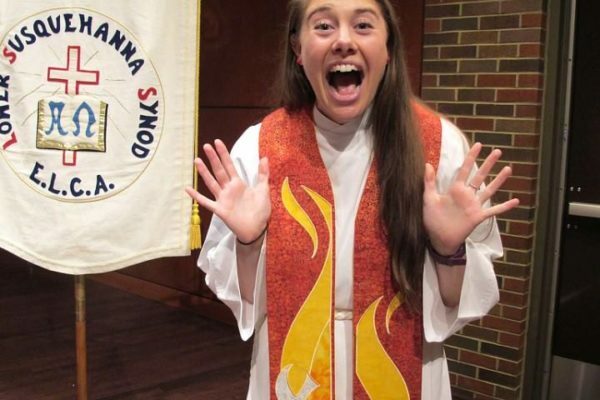 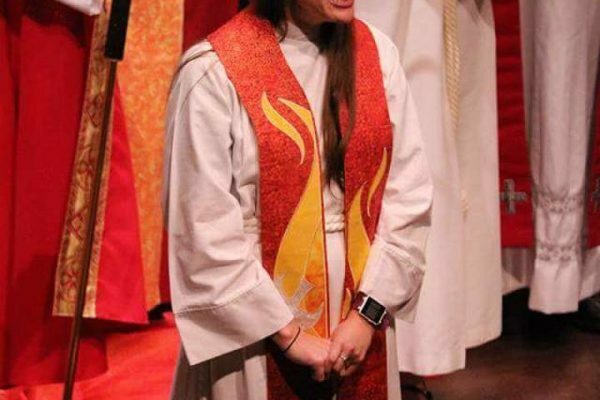 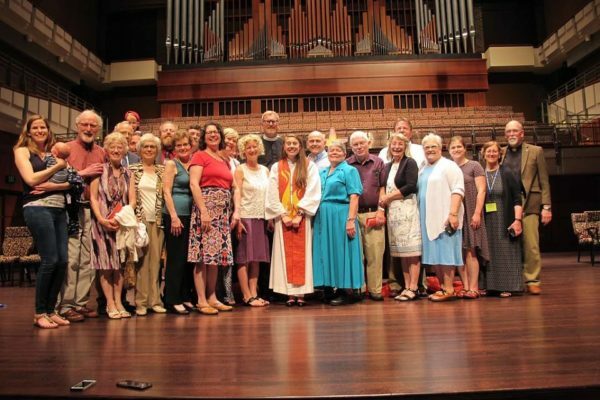 Trinity’s new associate pastor, Elizabeth Frey, was ordained at the Lower Susquehanna Synod Assembly on June 1, 2018. 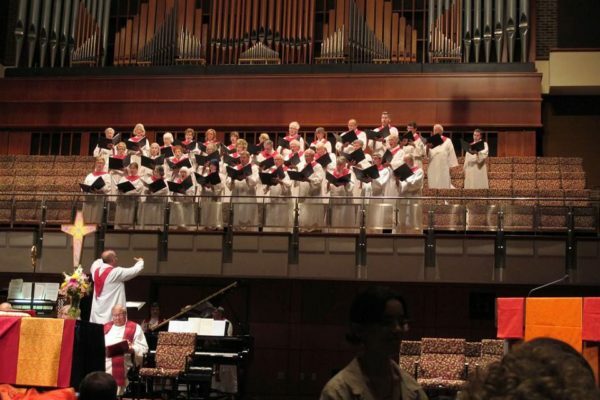 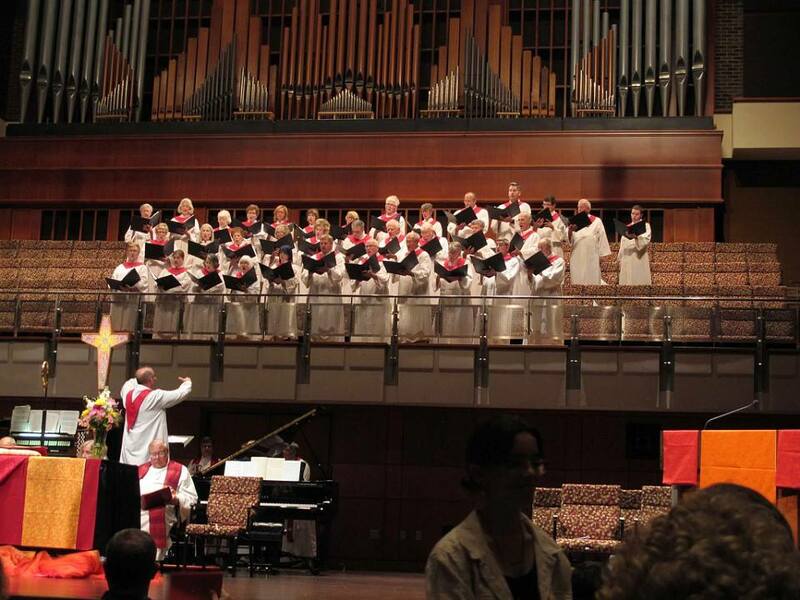 Trinity’s Chancel Choir participated in the service which was attended by a number of people from the congregation. 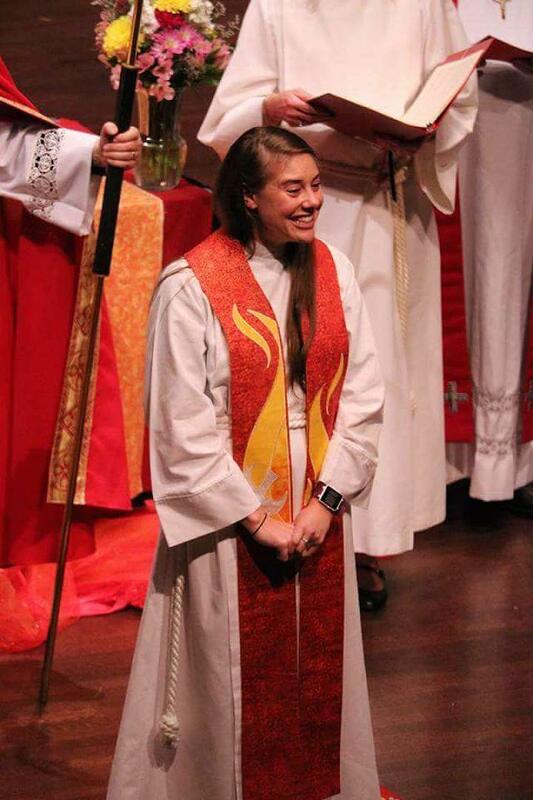 We welcome Pastor Liz and look forward to the start of her call at Trinity on June 24!